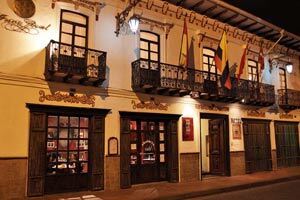 Cuenca has a wide range of hotels, many of them located in traditional colonial style buildings that have been lovingly restored. 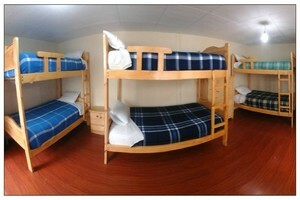 There are also options from budget hostels with shared dorm rooms to regular tourist-class hotels and on up to five-star luxury hotels. Below are some that we recommend. 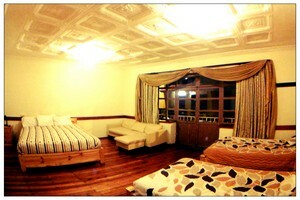 We will be happy to make reservations for you. 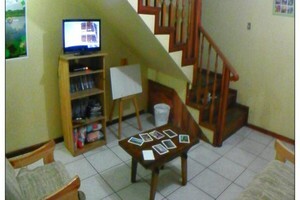 These pages are being developed right now! Please come back again soon! 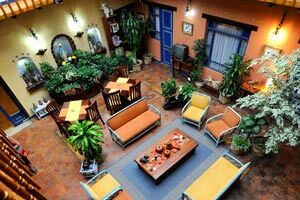 Located in Cuenca’s historical district, the hostel Casa Cuencana offers budget and comfortable accommodation in dorm rooms, individual rooms with shared or private bathrooms, and family rooms. 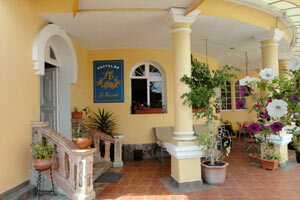 Hostal Casa Cuencana is centrally located close to all the major attractions. 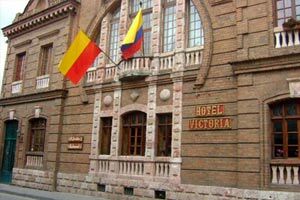 Located in Cuenca’s historical district, the hotel Hostal Campanario offers free WiFi access and a daily American breakfast. 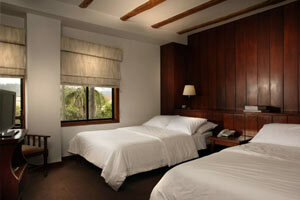 The location provides a tranquil environment, and the rooms in Campanario feature private bathrooms and TVs. 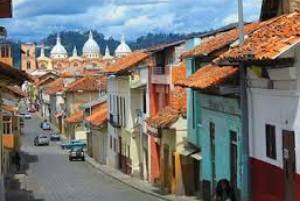 Hostal Campanario is is centrally located, 400 metres from the Sagrario cathedral, the Inmaculada Concepcion cathedral and from the Pumapungo archeological site. 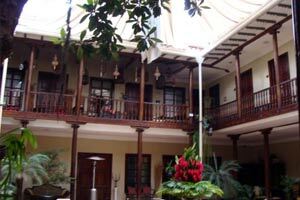 Hostal Posada del Angel is a colonial-style building which was constructed approximately 120 years ago by a neighborhood priest. 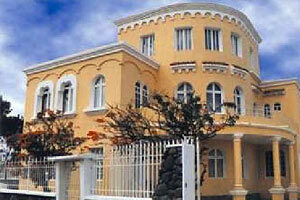 In 1997, the house was purchased and restored in 2000. Great effort was made to preserve as much as possible of the original architecture and materials, though modern elements such as ceramic floors and lacquered wood finishings were added. 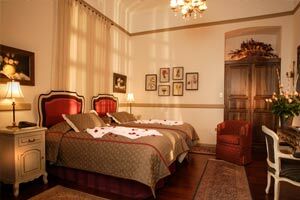 Guest rooms were also built around the second courtyard, which was previously a garden. 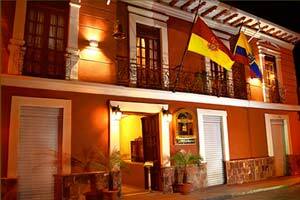 The Hotel Casa San Rafael is a beautifully restored colonial building in Cuenca with 13 rooms. 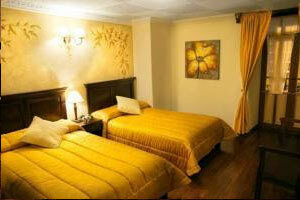 It is located in the heart of the historic center of the city, close to all the major attractions. 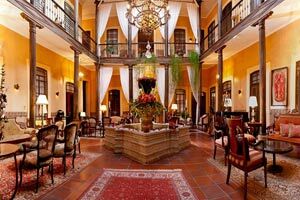 Situated between the rivers Tomebamba and Yanuncay, the Hotel La Casona is an old stately home, which has been beautifully restored. 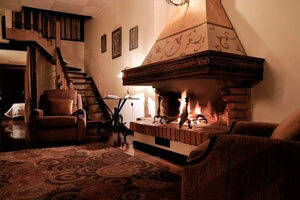 It is located very close to the historic center of Cuenca. 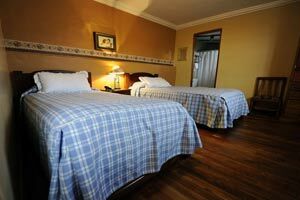 This small hotel offers the intimate and warm atmosphere of a home away from home, along with the comfort of modern technology. 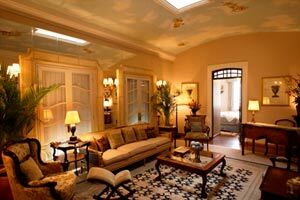 A restored colonial Mansion was converted into a luxurious Boutique Hotel. 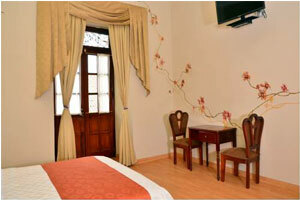 Mansión Alcázar is located in the heart of the city of Cuenca, Ecuador. 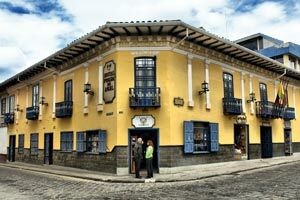 The interior decoration evokes the style of the beginning of the century, with careful selection of fine furniture and objets d’art that embellished in earlier times, the most luxurious rooms in one of the most beautiful cities in Ecuador. 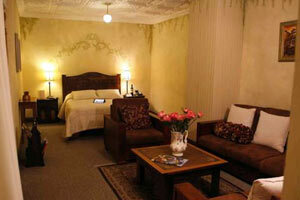 The Hotel Victoria, is built on bluffs overlooking the Tomebamba River and dates from the 17th century. 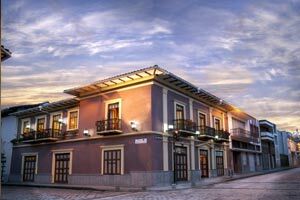 It was recently converted to a boutique hotel where you can enjoy the classic colonial architecture which is reflected in the charming interiors, wooden accents, individual Colonial style decor, and world class personalized service. 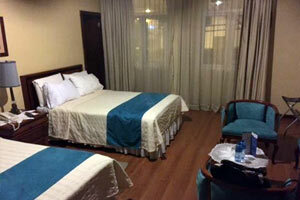 The rooms offer luxurious comfort, magnificent views of the city and surrounding areas and the hotel is located in a safe area close to many of the cities attractions. 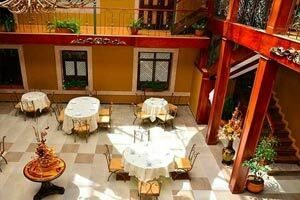 Located in the center of the historic district of Cuenca, the Hotel Inca Real offers affordable luxury and a tranquil base from which to explore all that the city has to offer. 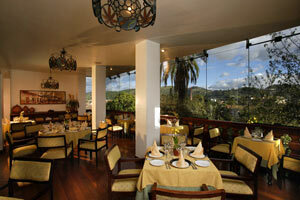 Click to request a reservation!